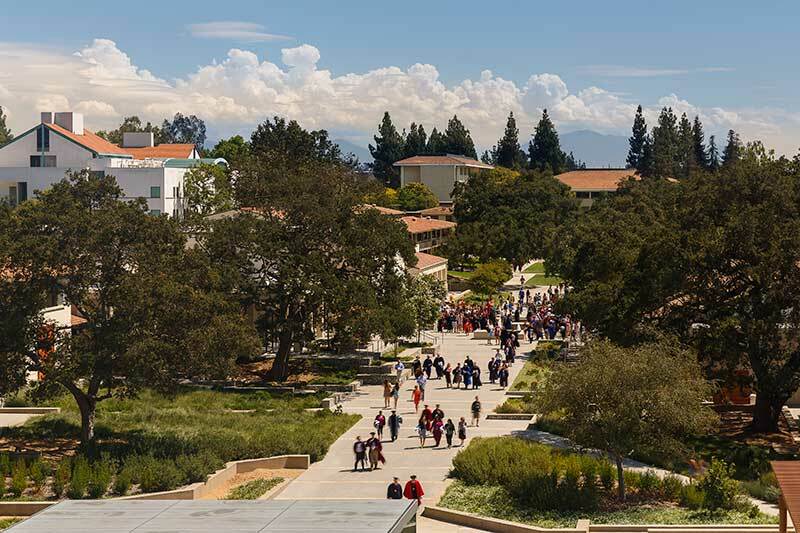 Principal Mario Violich will be presenting a session on Claremont McKenna College entitled Campus and Community: Accomodating Growth While Preserving Institutional Identity at the Society of College & University Planning (SCUP). 2014 Pacific Regional Conference. This will take place on Tuesday, March 25, from 9:30–10:30 am at the Lowes Hollywood Hotel in Hollywood, CA. Mario will present with Robin Aspinall, Vice President, Business Administration & Treasurer, Claremont McKenna College and Frank Perri, Director of Construction, Claremont McKenna College. Re-envisioning the campus landscape at the seam between campus and community can be a catalyst that transforms institutional identity. Through the evolution of the Claremont McKenna College master plan and subsequent projects, the preservation and integration of the campus perimeter landscape reconciles the emerging demands of growth and density. Campus development resources are leveraged by investing in adaptive reuse and green infrastructure, revitalizing programs that bridge campus heritage and future development by integrating places of memory and social interaction.